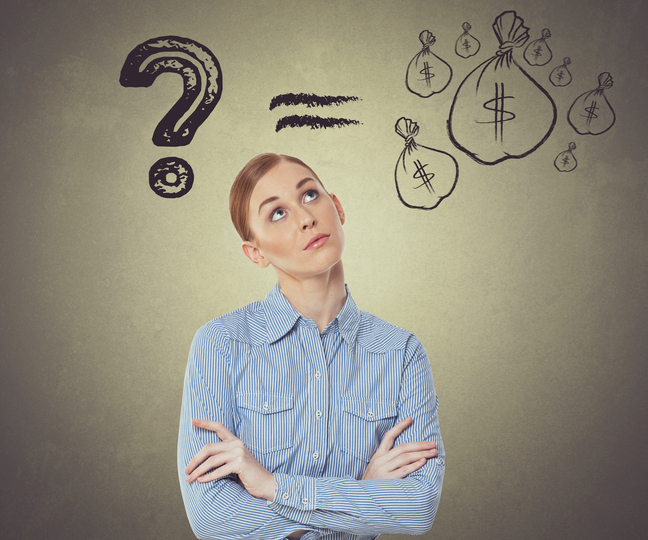 Choosing the right financing option for your small business—and figuring out which ones you can get—can feel confusing or overwhelming. This guide will help you understand ten popular types of financing often available to small businesses. More importantly, it can help you understand which ones are available and appropriate for your business now. Haw fast do I need it? What are my credit scores? How much revenue does my business make? How quickly do I plan to pay it back? Download the full eguide to determine the features and requirements of the top ten financing types for your small business.